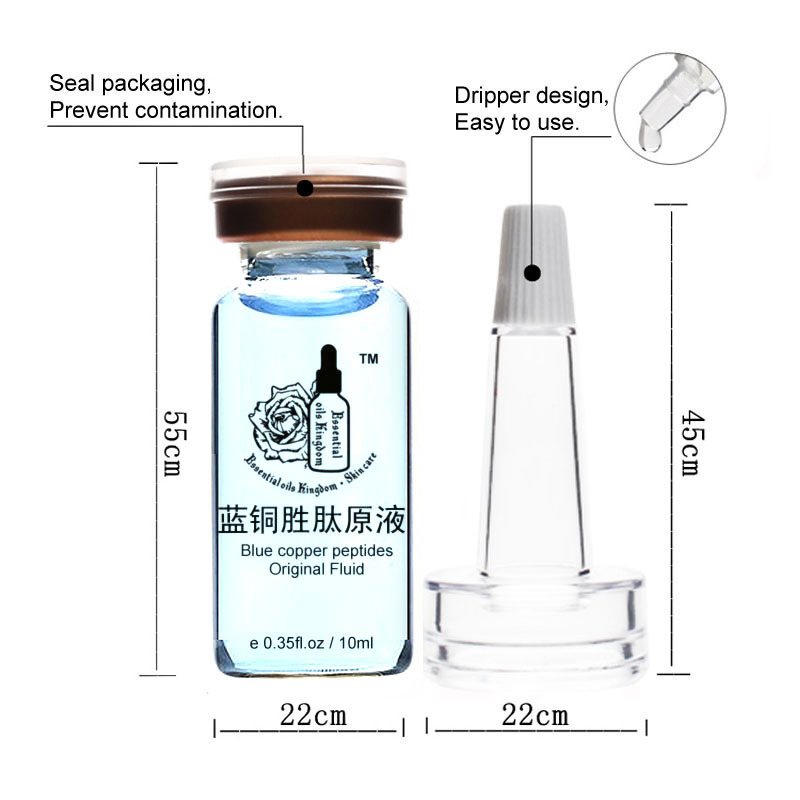 The latest batch of Blue copper peptides the original fluid, the color is light Blue. Close to the transparent color. Please don\'t worry, this is the same and blue effect. 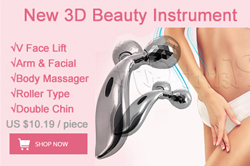 Hope you will enjoy using. 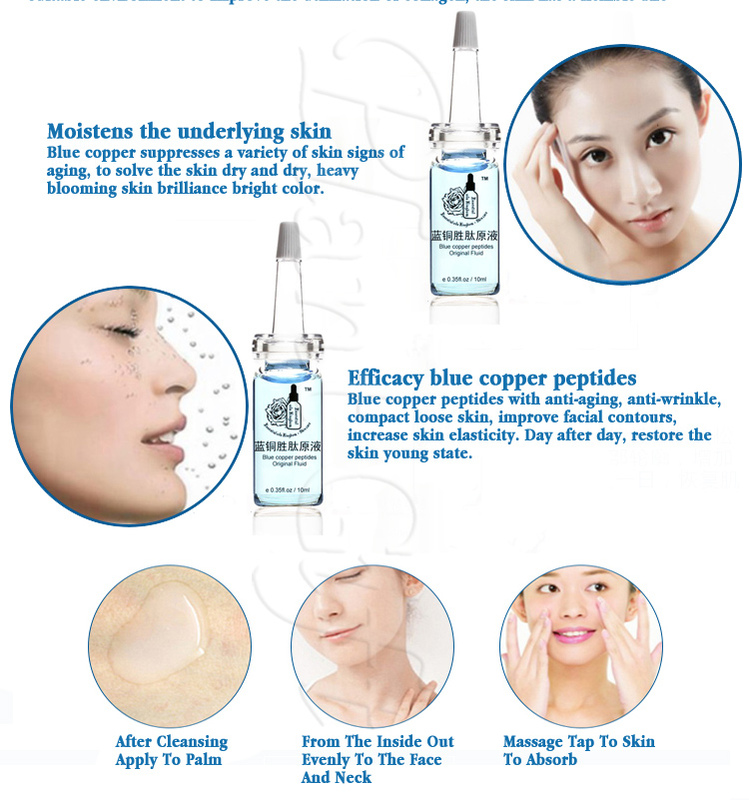 Blue copper peptides original fluid treatment of wounds and skin damage is very effective, not only can reduce scar tissue formation, while stimulating the skin to heal. 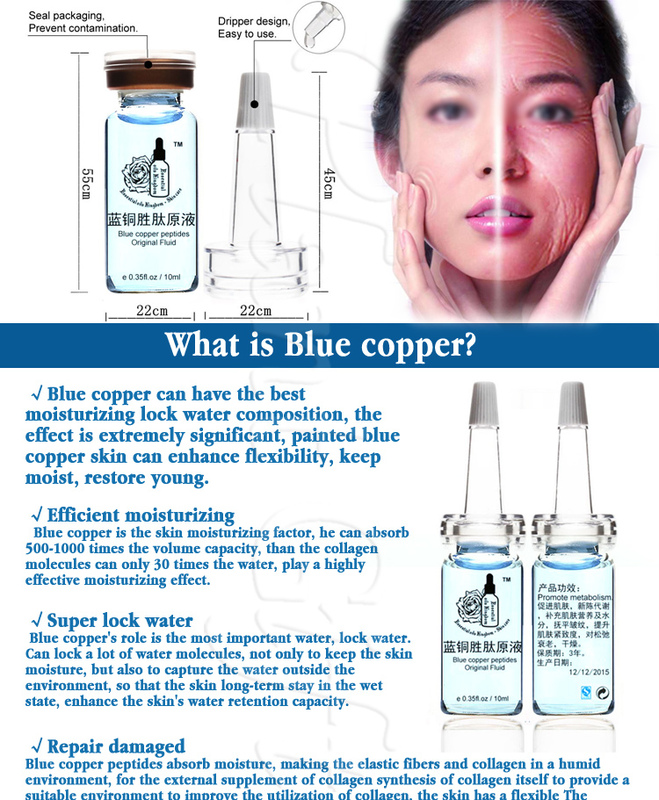 In terms of wrinkles, Blue copper peptides original fluid can damage skin everyday minimization, delay aging. Although some people are skeptical that a thorough study is not enough, but the result of several large-scale studies agree that there is no problem. 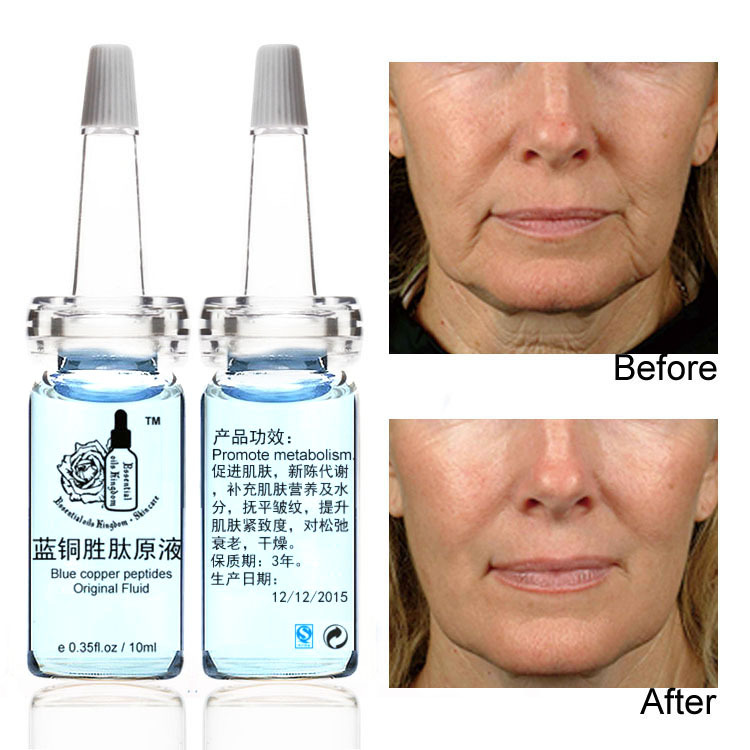 US State New Orleans Tulane University School of Medicine found that, Blue copper peptides original fluid may improve the aging skin statement has its scientific basis. 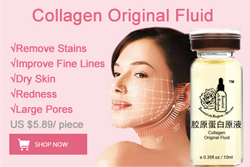 1.stimulate collagen and elastin formation, firming the skin and reduce fine lines. 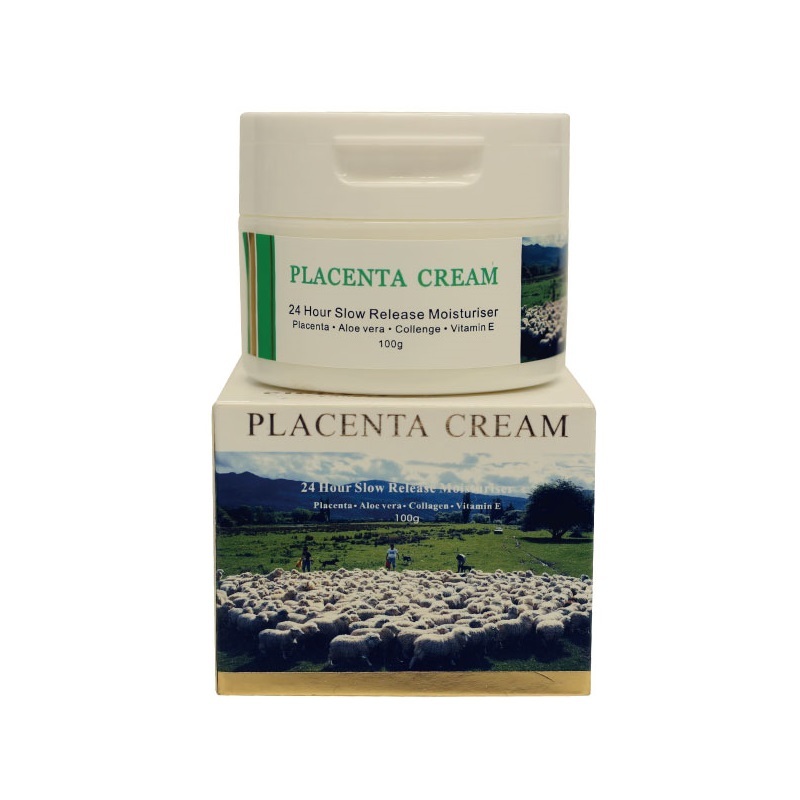 2. restore skin repair capacity, increase skin cell adhesion between quality produce, reduce skin damage. 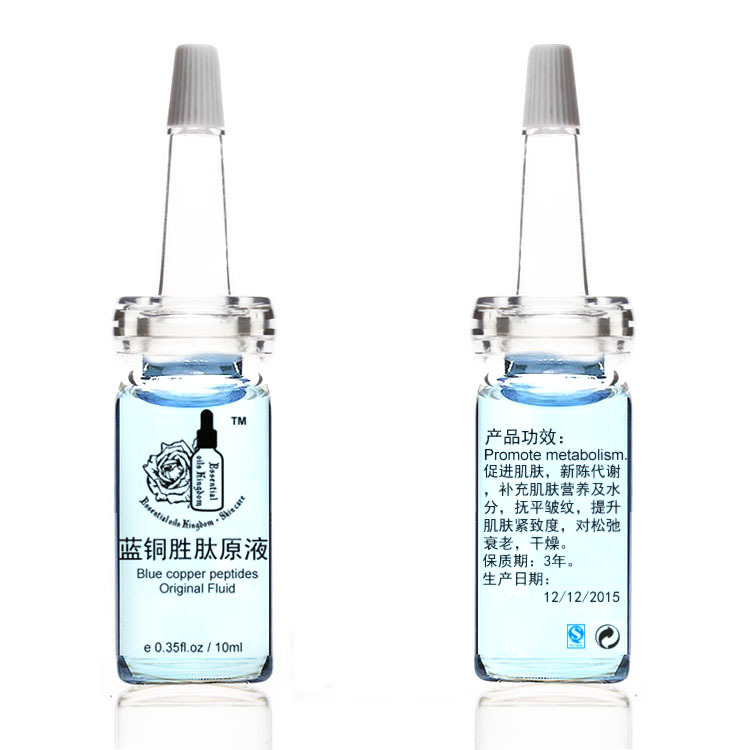 3.polyamines stimulated glucose formation, increased skin thickness, reducing loose skin tight skin. 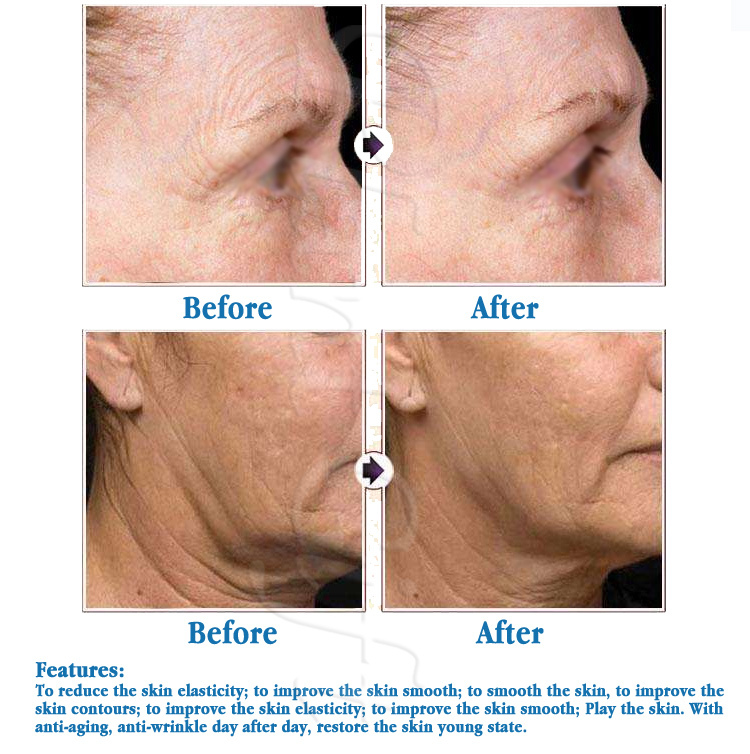 Adapt to the crowd: all skin types, especially for dry, dry, dull, rough, yellowish, dull skin and other skin damage. 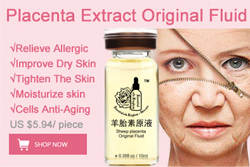 Treatment efficacy: contains a variety of whitening moisturizing elements, skin-friendly and efficient factor, rapid absorption, infiltration, bottom to allow water to nourish the skin, prevent excessive production of melanin, the pigment promote catabolism, improve dull skin, reducing wrinkles, restore whitening skin, to reproduce delicate skin, smooth, natural luster. Tips : It can not replace drugs. 1. 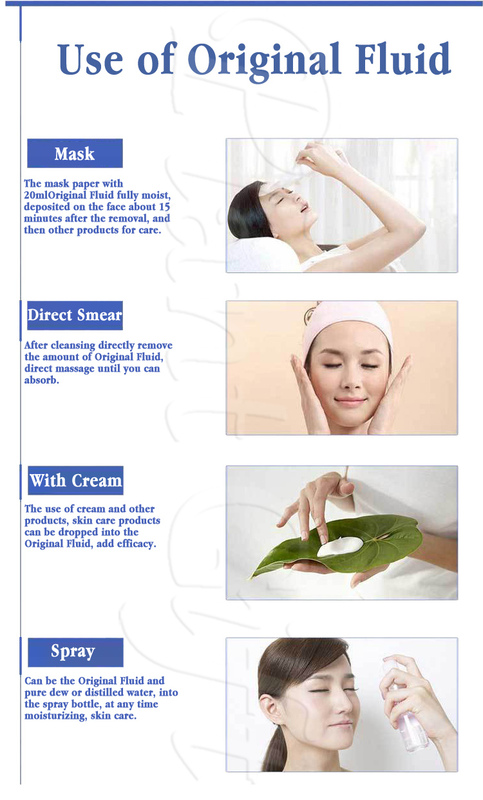 We sold the products are cosmetic grade, only for external use, can not eat. 2. 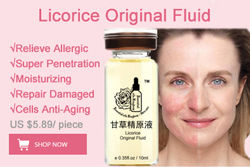 With sensitive skin, please caution. 3.can not be taken orally. 4.Closed cap, placed in ventilated, cool, dark place. 5.The oil can not replace drugs. 6.Patients suffering from high blood pressure, seizures, nerve and kidney diseases, please use caution before using aromatherapy is best to consult a therapist.